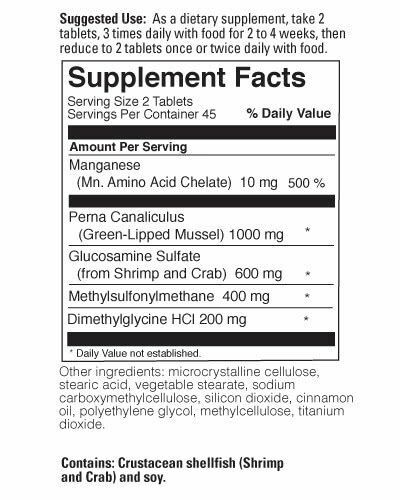 Slack jawed sissie hipsters need not apply, this joint support formula is only for real men with real joint pain. And the reason it works so well is the same reason it smells so bad. The secret ingredient that makes Joint Armor stink is revealed below. 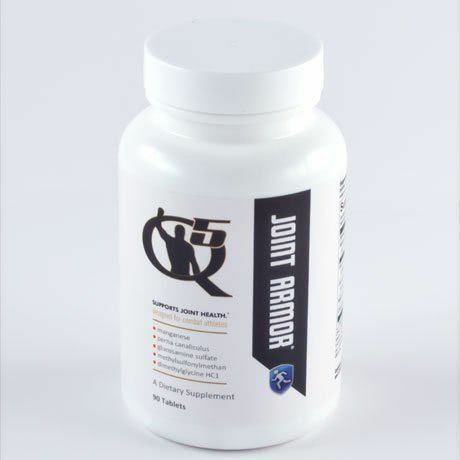 As a combat athlete your joints take a serious beating every day. Even worse, they never get a chance to completely heal from all the painful micro injuries that you ignore and train through. This wear and tear accumulates day after day, week after week and eventually turns into chronic joint pain, or even serious injury. But what if you could coat your all your joints with Joint Armor? That’s the idea behind this exclusive formulation. And don’t get me wrong, it’s a great product, there’s just one tiny problem. The taste. If you like the idea of licking the bait shack floor, you’re going to love the taste of Joint Armor! If you raided your Gramma’s medicine cabinet but her old fashioned glucosamine didn’t work, try Joint Armor with Perna canaliculus. This isn’t your Gramma’s joint supplement!